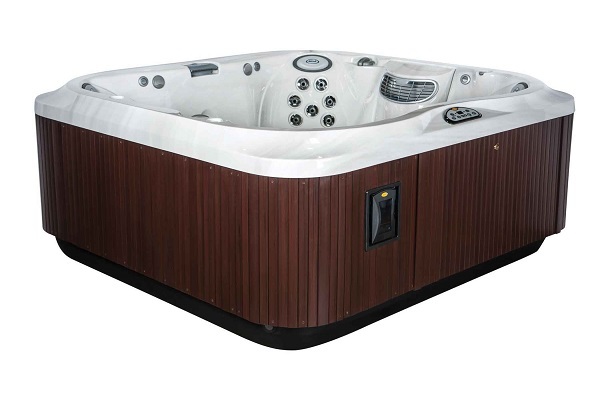 A thermostat is one of the most important parts of a hot tub to keep the heat goes comfortably when you use it which is very useful to give you maximum relaxing time. 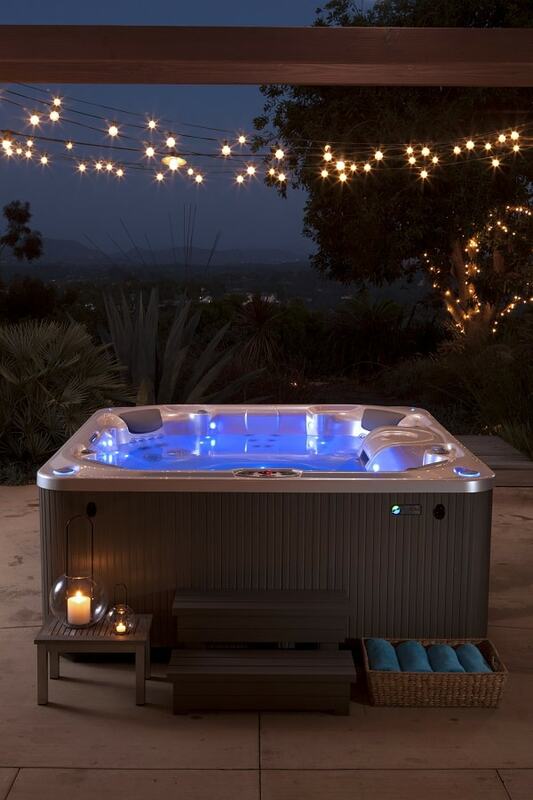 It controls the water of the temperature of your hot tub based on your desired temperature. 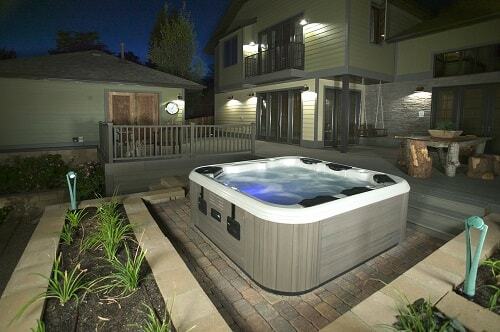 The thermostat will turn the hot tub’s heater on and off to keep the temperature that you have set. 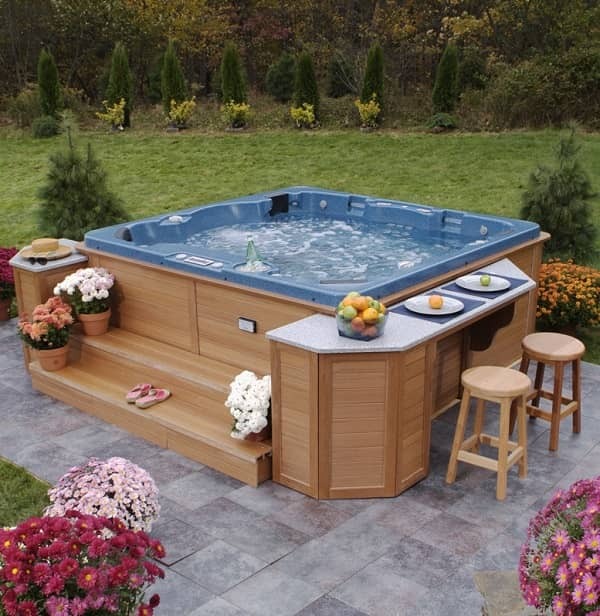 It is quite a common problem when you find that your hot tub doesn’t work to give you the proper hot water, but it’s just warm or even cold. You must want to find out why it could happen and could relate to the thermostat’s problem that really needs to fix. 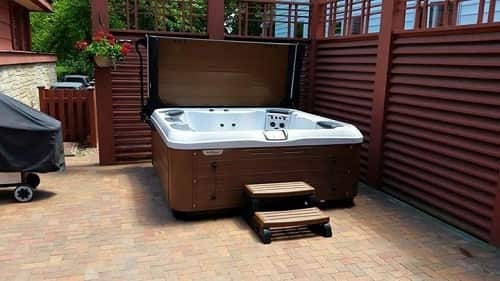 These guides and tips will tell you some hot tub thermostat problems and how to handle it properly. 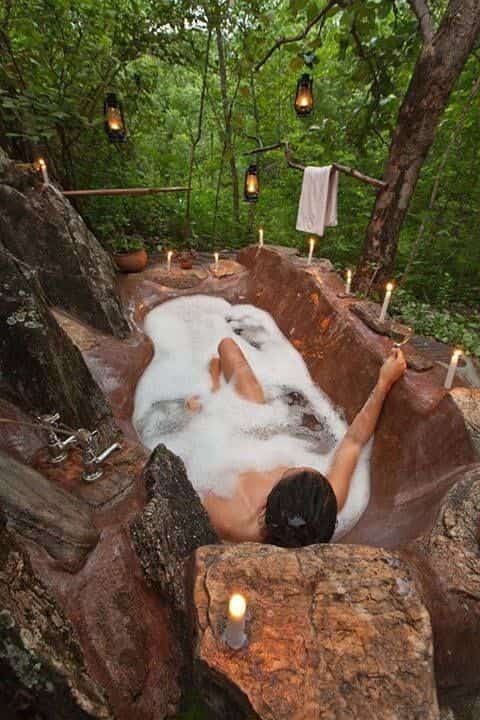 Set the thermostat to maximum (104/106 degrees). When it has been heated, use the thermometer to check the temperature. If the thermostat and water’s actual temperature have the same measurement, it means that your thermostat works properly without any problem. 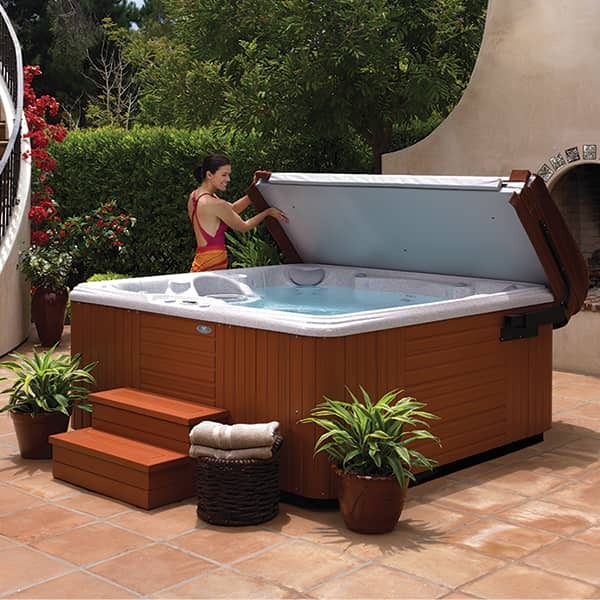 Remove the filter and set the spa into standard mode, and the thermostat into the maximum setting. If the after removing the filter the water’s temperature is how it is supposed to be, then the problem is in the filter. 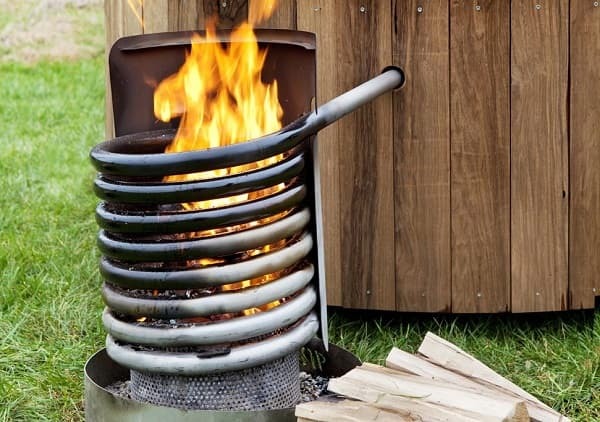 This condition makes the heater to on and off regardless of the thermostat setting. You can clean or replace the filter, or call a technician to handle the problem. This is the condition when the display shows overheating (OH) status when the temperature drops. It can be a thermostat failure. If the temperature is beyond your setting, you have to consider to change the thermostat with a new one. If you find that the temperature setup of the thermostat is not the same with the display or even the water temperature, it could be that the inline thermostat is damaged. 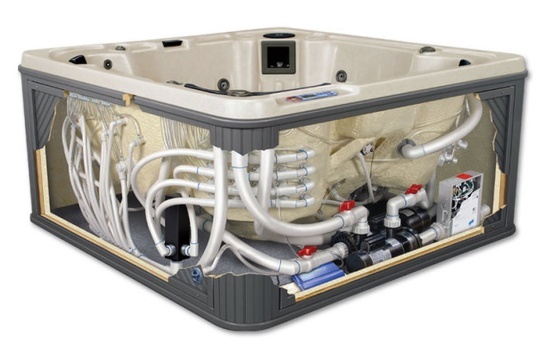 The inline thermostat is a tiny gray wired thermostat enclosed to the plumbing which has a hose clamp. The problem may happen because of the failure of thermostat that measures the temperature incorrectly. It makes the thermostat keeps running to reach the temperature that you have set. You can try jumping it that will make the board senses it has reached the set temperature. When you have set the temperature, and it raises on its own, this is the condition when the low ambient temperature affects the thermostat temperature measurement. The thermostat will sense that the water is colder then increase the temperature. It happens to the mechanical thermostat. 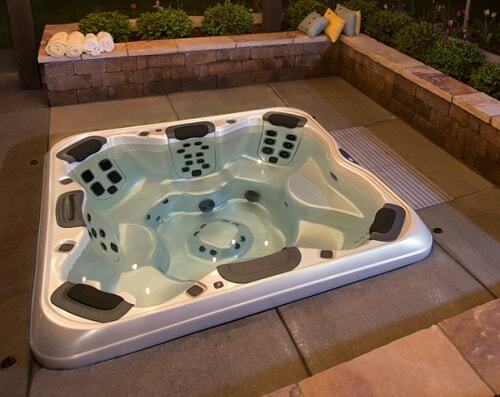 Those are most common hot tub thermostat problems that may happen to your hot tub. A thermostat is such a fragile tool that can be damaged easily. It is better for you to always read the user’s manual guide that provides you some proper procedures to manage some problems that may happen. Always call professional mechanics if you think that you can’t handle the problems correctly.